Last weekend, having had a whole afternoon with nothing to do, I did the sane thing -- and watched movies. I ended up watching two movies, but although they both are Disney productions and feature princes, that's where the similarities end. 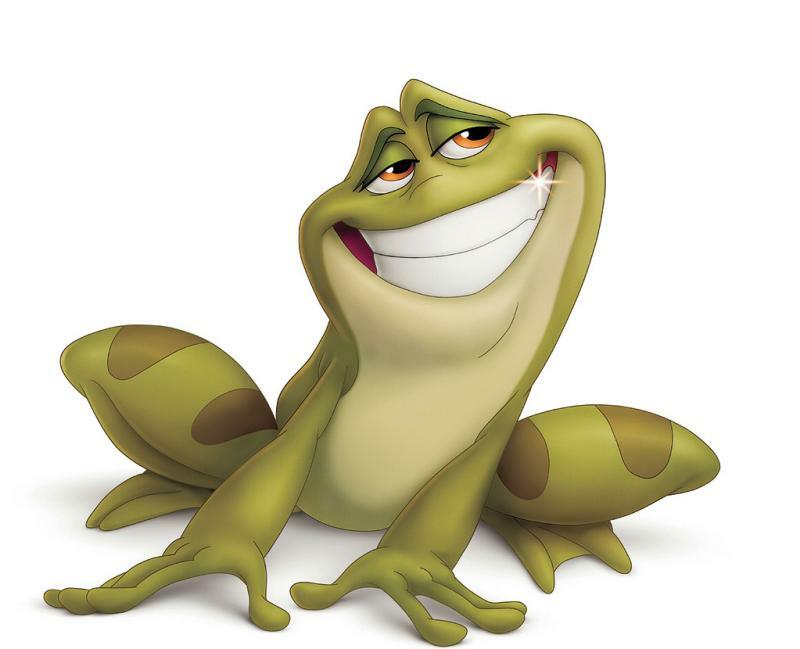 The first movie was the animation The Princess and the Frog. It was my first time watching it, and frankly, it left me wanting. Of course the girl Tiana is driven, gifted, and passionate. But the prince? Bah. I wouldn't want to fall in love with a prince like that. Naveen was a leg-swinging player who let the girl do everything and thought money fell from the sky. Sure, he learned his lesson and grew up, but it was too late into the movie. He was more remembered as a jazzy bum. Also, why is it that he changed only when he liked Tiana? Couldn't he have been a gentleman even if romance was not in the picture? If I had to parang my way through the denseness of lalang and mosquitoes while the guy twangs on the ukulele and leaves the branch I nicely chopped for him to slap my sweat-drenched face... I don't think it's exactly the perfect time to fall in love. After being enchanted by a toad, I watched something else. I know there are the debates about it not being true to the game, which I don't even play anyway, and it being slightly predictable, which turned out a few surprises anyway. But it's still a good movie. Jake was also said to be unsuited to the role, but I think he's perfect for it. I watched it the first time entranced by the wonders of Parkour. But watching it the second time, I now love it for the principles the character Prince Dastan stands for. 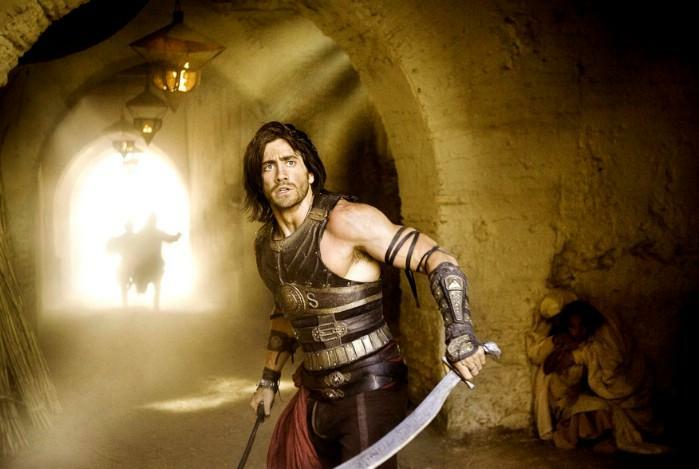 I like how Dastan stood up for his friend and how he didn't take advantage of his privileges. I like how he never lost hope in the trust of his brothers, as did his brothers. I like how he persevered for justice and did whatever he could for truth, even if it meant going against the grain. In that he grew from a good man to a great man, for as King Sharaman said, "A great man would have stopped what he knew to be wrong, no matter who was ordering it." And Dastan did just that. As a fan said, he wasn't a superhero, he was a heroic man. Courageous, loyal, down-to-earth, holds to integrity and honor, fights for justice and truth, and a dash of charming. Ah, now there's a prince!